I love trying new recipes and am always searching for smarter and healthier ways to cook. My husband is the head chef in our family and I am still learning. What I have found the most helpful while on my journey to cooking healthier meals for my family is making recipes from new and unique cook books. 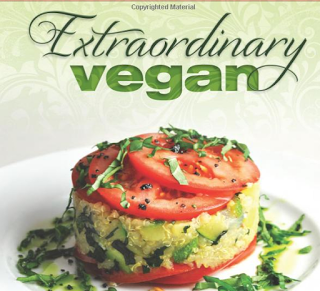 “The Extraordinary Vegan”, by chef Alan Roettinger, is a collection of wholesome plant based recipes inspired by many cultures throughout the world. 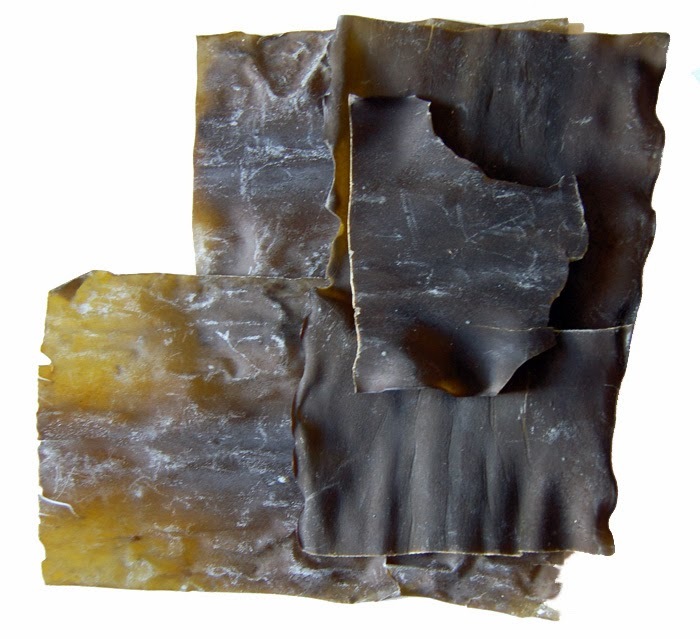 Kombu dashi is a very simple seaweed broth used in a number of Japanese soups, sauces, and salad dressings. Rinse the kombu very quickly under running water and break into several small pieces. Put the pieces in a small pot and cover with the water. Heat over very low heat; do not allow the water to come to a boil. Let the water hover just below a simmer for about 10 minutes. Remove from the heat and let cool. Remove the kombu. Store in a glass container in the refrigerator, dashi will keep for 1 week. “The Extraordinary Vegan,” is designed for both vegans and omnivores to have a new dining experience. Alan Roettinger has more than 30 years of cooking experience and enjoys making food that is healthy and creative using out-of-the-box techniques and exotic ingredients. You can purchase “Extraordinary Vegan” on Amazon.com or at your local book store. 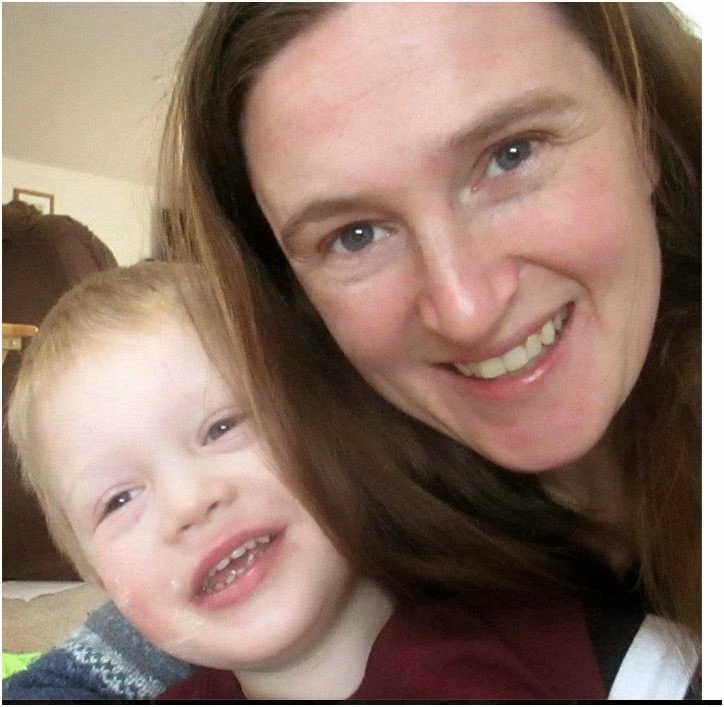 *Disclosure: I received a copy of “Extraordinary Vegan” in exchange for this review. All opinions are accurate and 100% mine.